Player one select "Bad," player two select "Evil." 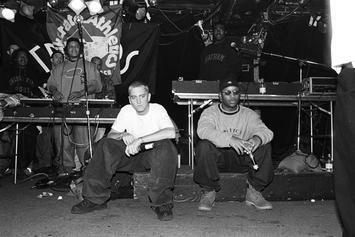 Royce Da 5'9" praises Eminem as a friend and mentor. Kid Vishis is helping his brother Royce Da 5'9" fan the flames of hype. 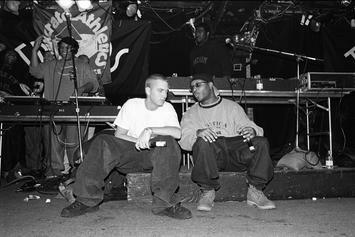 Bad Meets Evil: the prequel. Eminem sends Royce Da 5'9" some heartfelt birthday cheer. 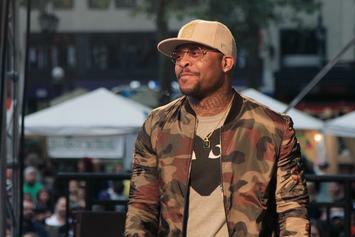 Royce Da 5'9" On New Bad Meets Evil Album: “The Chances Are Pretty Good"
Royce Da 5'9" gives fans something to look forward to. 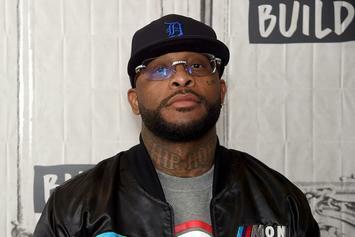 Royce Da 5'9" chimes in on Joe Budden's comments on Eminem's "Revival." 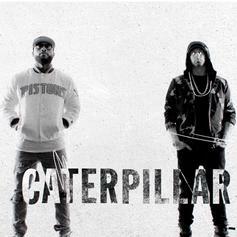 Royce Da 5'9" and Eminem prove they're among the lyrical elite on "Caterpillar." Get ready for some new Bad Meets Evil. Could new Bad Meets Evil music be on the horizon? 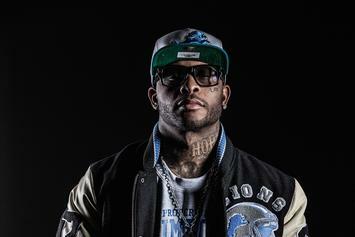 Royce Da 5'9" lays down the law. Bad Meets Evil meets Run The Jewels. Eminem & Royce Da 5'9" make an appearance in trailer for Final Fantasy XV. 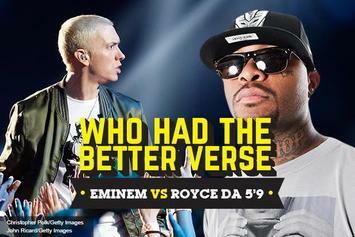 Who Had The Better Verse: Eminem Vs. Royce Da 5'9"
This week, we pit two of the D's finest in Eminem and Royce Da 5'9" for "Who Had The Better Verse." Trick-Trick - Twerk Dat Pop That Feat. Eminem & Royce Da 5'9"
Trick-Trick Feat. 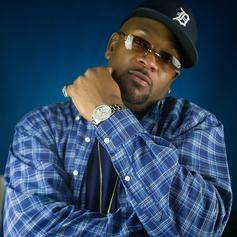 Eminem & Royce Da 5'9"
Trick-Trick teams with Eminem and Royce Da 5'9" for "Twerk Dat Pop That." 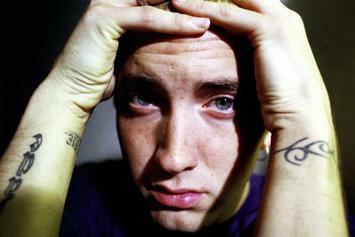 Watch Eminem Feat. 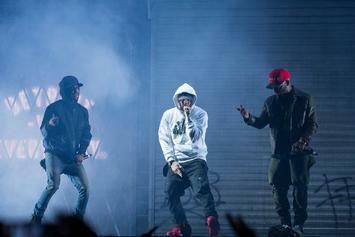 Royce Da 5'9" "Perform "Lighters" At G-SHOCK Event" Video - it's the latest video from Eminem, having dropped on Thursday, August 8th, 2013. 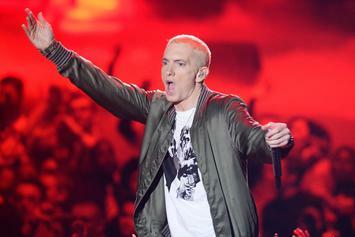 Eminem's musical situation is improving with every new release, and Eminem Feat. 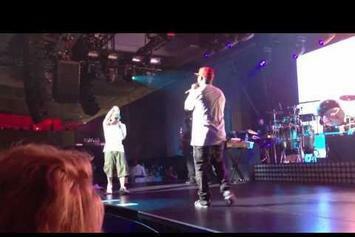 Royce Da 5'9" "Perform "Lighters" At G-SHOCK Event" Video will most definitely help the cause. 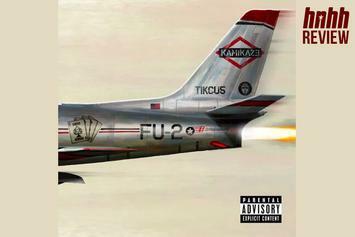 It's a fine addition to the growing body of work Eminem has been developing since stepping foot in the game. 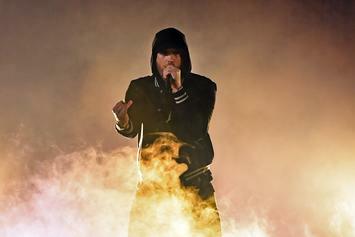 We're looking forward to what Eminem has in store. Watch Bad Meets Evil "Meets Europe Part 3" Video - it's the latest video from Bad Meets Evil, having dropped on Wednesday, September 7th, 2011. Bad Meets Evil's musical situation is improving with every new release, and Bad Meets Evil "Meets Europe Part 3" Video will most definitely help the cause. It's a fine addition to the growing body of work Bad Meets Evil has been developing since stepping foot in the game. We're looking forward to what Bad Meets Evil has in store. Experience Bad Meets Evil "In Europe Part 2 " Video, a new offering from Bad Meets Evil, which was released on Sunday, September 4th, 2011. Things are looking better for Bad Meets Evil with each new release, which Bad Meets Evil "In Europe Part 2 " Video has proven yet again. 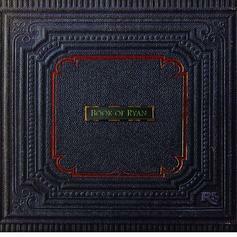 It's worthy addition to the impressive body of work Bad Meets Evil has been developing over the years. We're looking forward to hearing what's next. Peep Bad Meets Evil Meets "Europe Part 1" Video, the latest visual from Bad Meets Evil Meets. It dropped on Friday, August 26th, 2011. Bad Meets Evil Meets's odds keep getting better with each new leak, and Bad Meets Evil Meets "Europe Part 1" Video will undoubtedly improve his chances of winning. It's a worthy addition to a respectable catalogue that has seen a lot of growth since Bad Meets Evil Meets debuted in this game. We're looking forward to the follow-up. Stream Bad Meets Evil (Eminem & Royce Da 5"9") Feat. Bruno Mars "Lighters" Video, the latest video from Bad Meets Evil (Eminem & Royce Da 5"9"), which dropped on Tuesday, August 23rd, 2011.